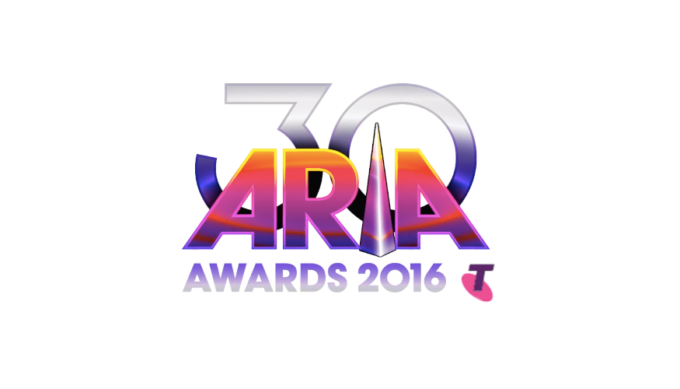 • It’s your midweek edition of The Purge and we kick off this week with news that voting is now underway in the 30th annual edition of the ARIA Awards. Voting panellists (like us) from across the country have two weeks with which to cast their votes for those who they deem worthy of the win in each category. The five acts who garner the most votes in each category will be the nominees on the night, with the act who gets the most votes being crowned the winner. Nominees will be announced in a special presentation, held in Sydney early next month. 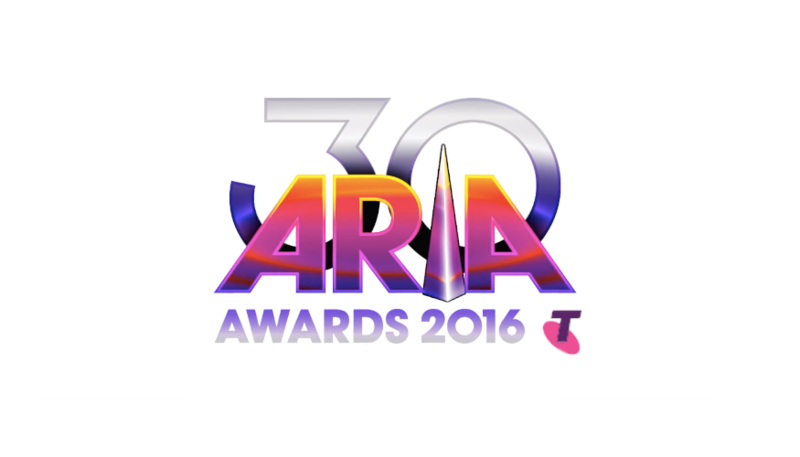 The 30th ARIA Awards will be held at The Star in Sydney on Wednesday November 23. • US pop starlet Daya, who captured music buyers’ attention with her breakout hit ‘Hide Away’, as well as her smash collaboration with The Chainsmokers, ‘Don’t Let Me Down’, will release her debut album early next month. “I have been working tirelessly on this record for almost a year now. It’s the most authentic representation of me as an artist so far, and each song carries a piece of me,” she said in a statement about the LP, which contains 14 tracks in total, including new single and title track ‘Sit Still, Look Pretty’. Look for it at your favourite retailer from Friday October 07. • With their debut album ‘Internal’ set for release this Friday, things are heating up in the world of Safia, who have just dropped the next single from it, ‘My Love Is Gone’. Not only that, but the band has also just added a second Sydney show to their upcoming run of dates. Tickets for the November 18 gig at the Enmore are on sale now. 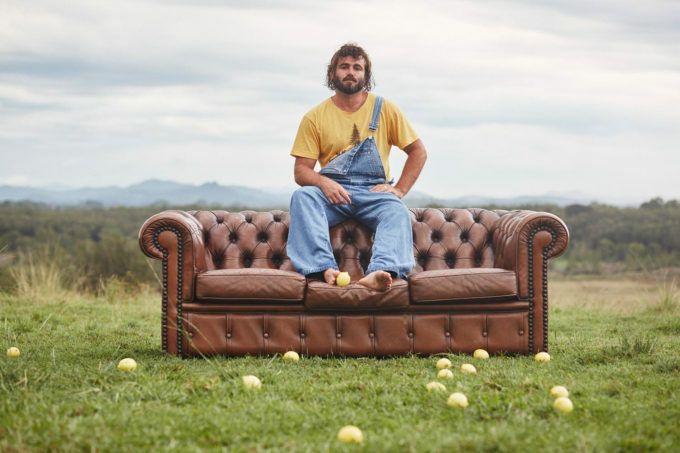 • Beloved Aussie singer songwriter Angus Stone will travel the country in support of his new project Dope Lemon this October and November. Shows are locked in for all five main capitals, kicking off with a gig at the Astor Theatre in Perth on October 21 and wrapping at 170 Russell in Melbourne on November 18. Jack River plays support role for the Sydney, Melbourne and Brisbane dates. A Telstra Thanks pre-sale commences at 10am today, before general public tickets go on sale on Monday at 10am. • British India is back with new music; their latest single ‘I Thought We Knew Each Other’ premiering on Triple J earlier in the week. They’ve also revealed they’ll be hitting the road in support of it, with 22 dates (including festival appearances) dotted across October, November and December. The tour wraps just a week out from Christmas at the Newport Hotel in Fremantle. Check the auspOp Diary for all the dates and venues; tickets are on sale from 9am tomorrow. • Bernard Fanning’s upcoming Aussie tour continues to sell like hotcakes; with his dates in Sydney, Brisbane, Cairns and Byron Bay already sold out (and a second Sydney show added to cope with demand), Adelaide, Gold Coast and Newcastle have now also sold out, leaving just Melbourne, Darwin, Fremantle, Geraldton and the second Sydney show to go. • And The Cult will tour Australia’s East Coast in November. Brisbane is the first stop for the band – at Eatons Hill on November 23, before they touch down at the Enmore in Sydney on November 25 and Festival Hall in Melbourne on November 26. Tickets are on sale from 1pm local time on Monday.